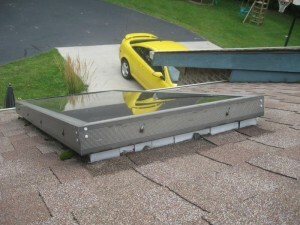 There is a difference between a cheap skylight and a more expensive skylight. 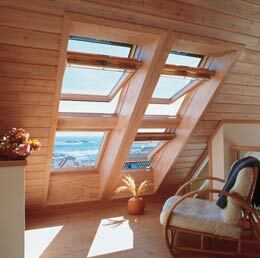 The more expensive ones have energy efficient glazing and a much better resistance to leaks over time. 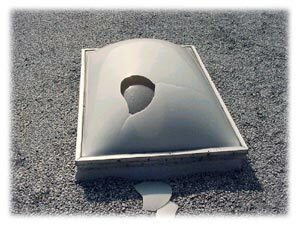 It is not a good idea to buy low quality skylights. 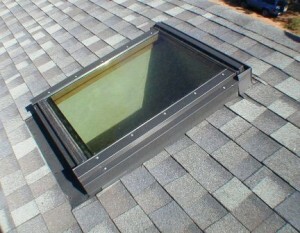 There is a special type of skylights called vented skylights. 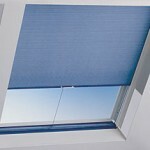 They offer the possibility to be opened and provide more air circulation. 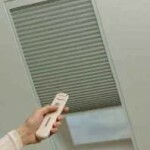 Beside the benefit of more air inside the home, there some disadvantages as well. 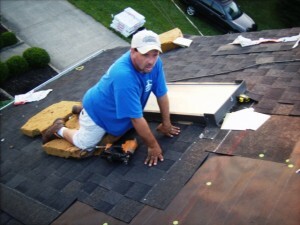 The mechanism is sometimes hard to operate and needs special tools for this. 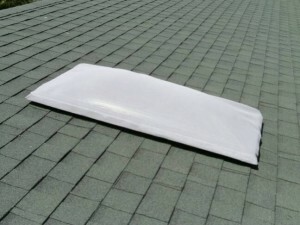 Another disadvantage is that you cannot leave the skylight open when you live the house because if a storm comes it will fill your house with water. 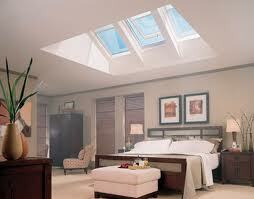 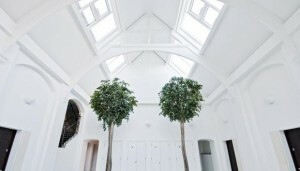 Skylights also have energy efficiency ratings. 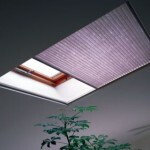 There are skylights that help you save money with energy costs by 15%. 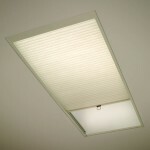 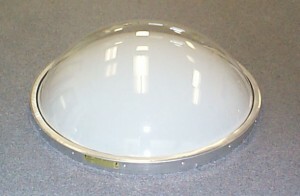 There is a similar product to the skylight, the light tube. 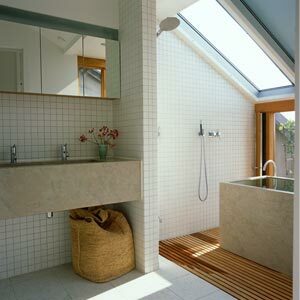 The difference is that the light is reflected into the room through a tube. 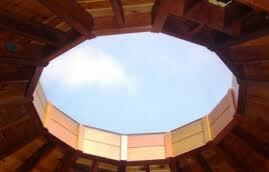 This means that the opening doesn’t have to be above the room. 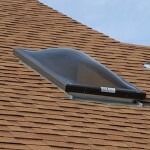 you can replace the skylight with a light tube when there are restrictions that don’t allow you to install the skylight where you need it.